It happens to most of us. In fact, you’re probably one of the lucky few if you are perfectly happy and satisfied with your life. We get stuck in a rut. Our lives seem to run on auto-pilot with no end in sight. And one day you wake up and decided you just can’t do it anymore. Something has to give; something has to change. But where do you start? There are many routes you can take. Some choose to start a new career. Just hearing those words can make even the best of us cringe. It seems like an impossible feat. It means going out of your comfort zone and trying something new. Often times it means trying something entirely new all together. It can require you to go back to school or start a new or more extensive training program. There’s no way around it, starting a new career is hard work. But it is possible and it doesn’t have to be scary. Journalist Frank Scully said it best, “Why not go out on a limb? Isn’t that where the fruit is?” When climbing an actual tree, one does not immediately go out to the smallest and farthest limb. At first glance it may seem like not a very smart thing to do, maybe even dangerous or impossible. 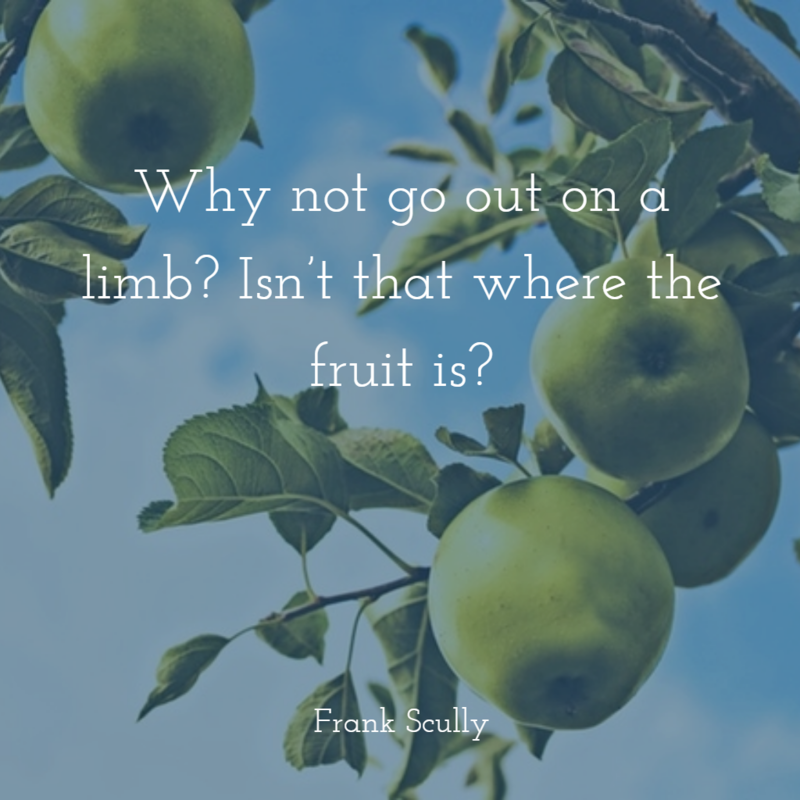 It’s sure to be a more difficult climb but once you reach the limb with all of the fruit the reward is exceptional. So it is with our careers. There’s probably a career out there that you’ve never even considered for a variety of factors. But putting forth the right amount of effort and time can yield great reward. Sometimes you have to put your faith in the possibility of something amazing and just go for it. The fruit at the end is pretty exceptional and worth every bit of hardship to get there. Are you looking to start a new career? 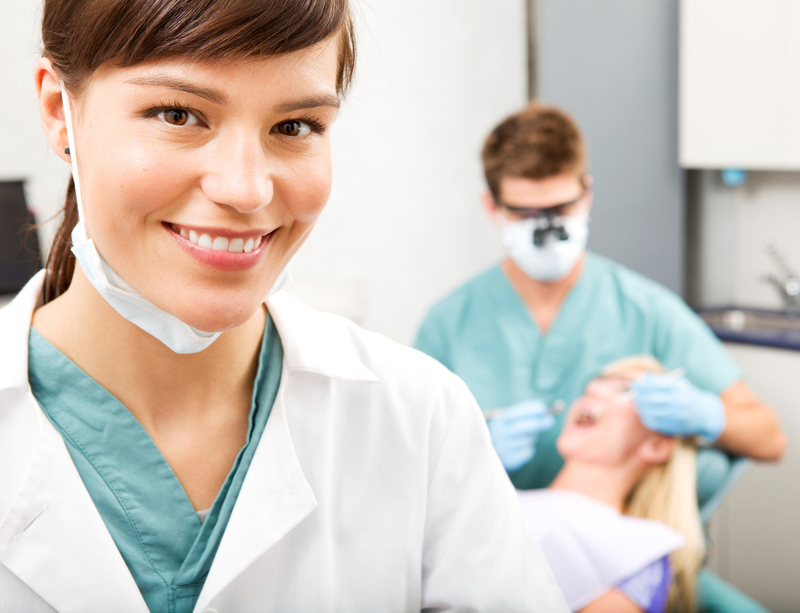 Check out why dental assisting may be the right fit for you. We want to help you on your journey to the best career. Contact us today to set up a tour and learn all about why dental assisting is a great career path for so many people.